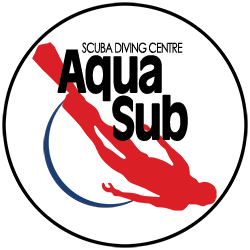 In technical diving the surface is often inaccessible in an emergency, so tec divers use extensive procedures, equipment and training to manage the added risks and potential hazards. 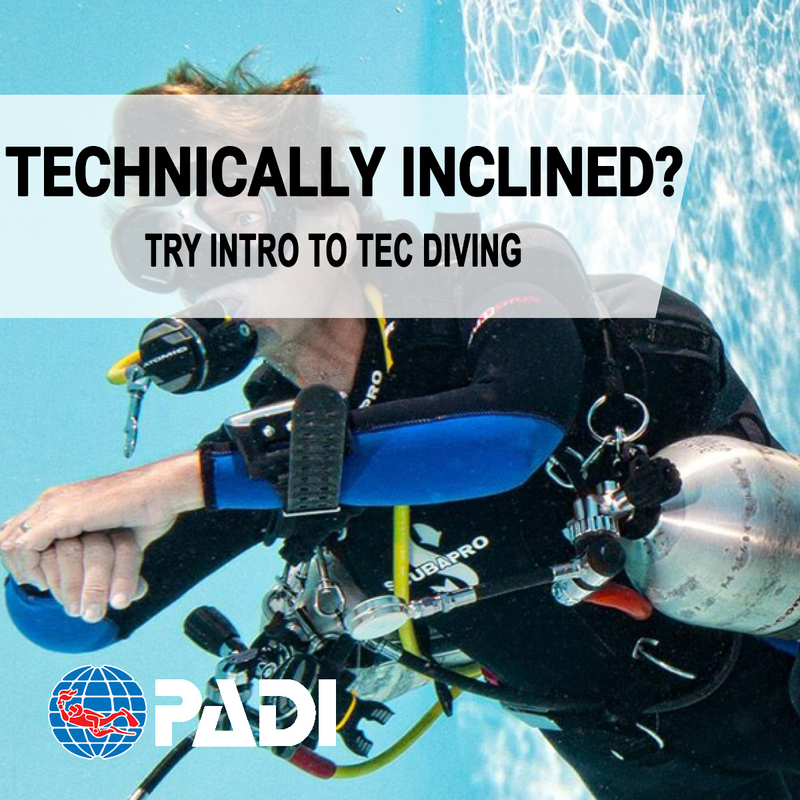 If you’re a PADI Open Water Diver who is at least 15 years old, you can enroll in the Intro to Tec Diving class. 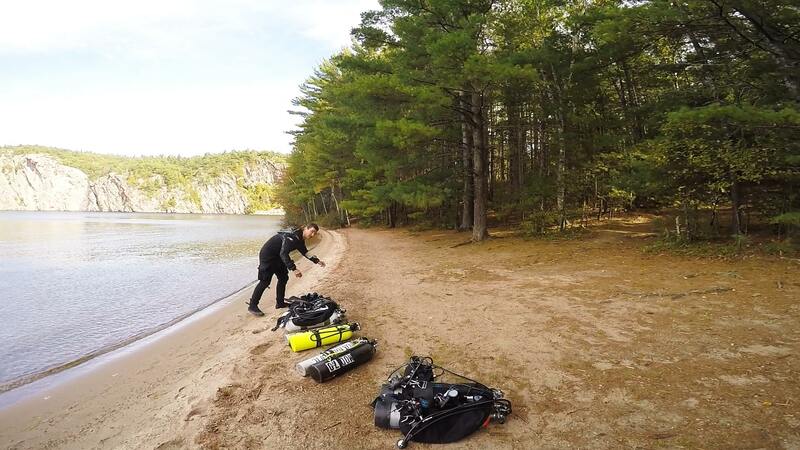 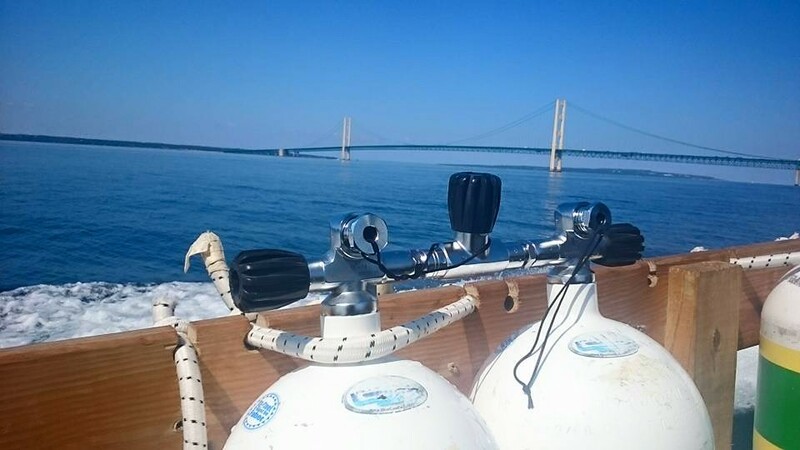 You will learn about the equipment and requirements for technical diving and have the oppourtunity to try technical diving equipment in the pool for yourself.